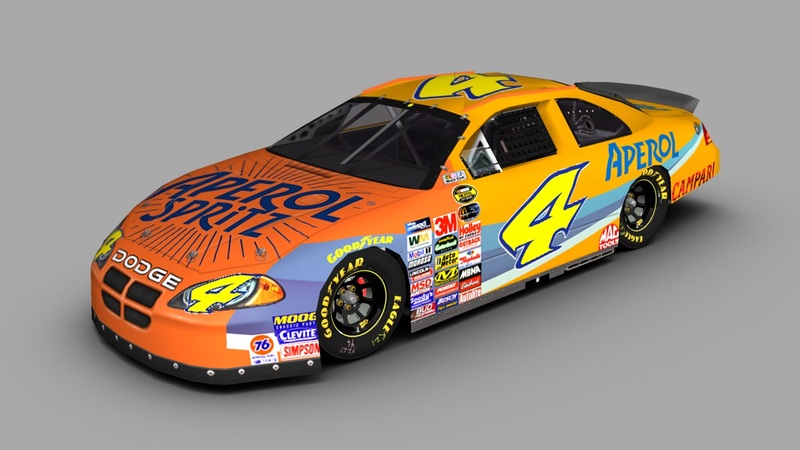 A fictional Aperol Spritz's Paint Scheme, on a 2004 Dodge Intrepid's template. Credits: Slippy for template, SRD for contingencies, The Mod Squad for renders, Google for logos, decals and numbers. Enjoy!! !